Mom's deserve a break from the kitchen on this day, so it is a great day to take your Mother out to Breakfast, Lunch, or Dinner, or cook for them! 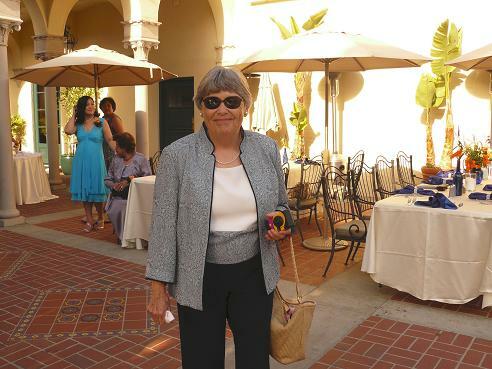 Our Mom, Thelma, at Leigh's son Ryan's wedding on 07-27-07 at the Catalina Country Club. Mothers Day can also be a sad day! Many children are Motherless, or separated from their Mother by divorce, distance, or death. Many Mother's have lost children through miscarriage, or death, and this can be a difficult day to get through. 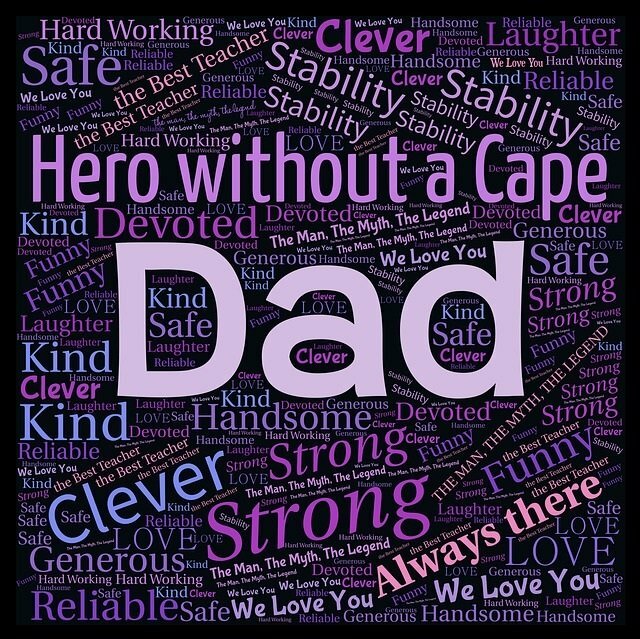 Many Mom's are in the military and stationed overseas during Mothers Day. 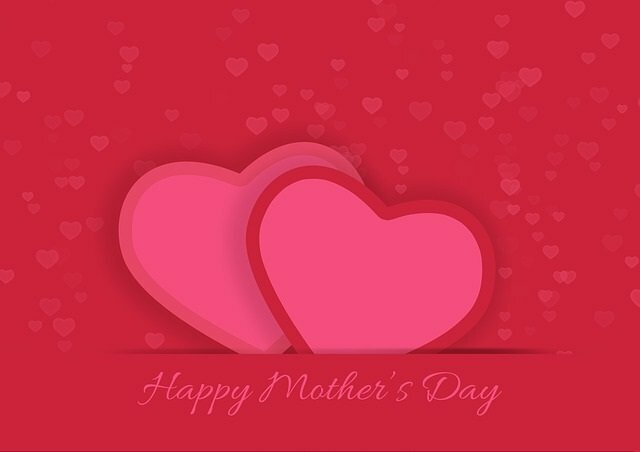 Stepmother's on Mothers Day - There is now officially a Stepmother's Day, which is observed on the Sunday after Mother's Day. In 2018, it falls on May 20, 2018. I think this is great to have a separate day to honor Stepmom's! Call me selfish, but as a divorced Mom, with two kids, I feel like "Mother's Day" is mine! 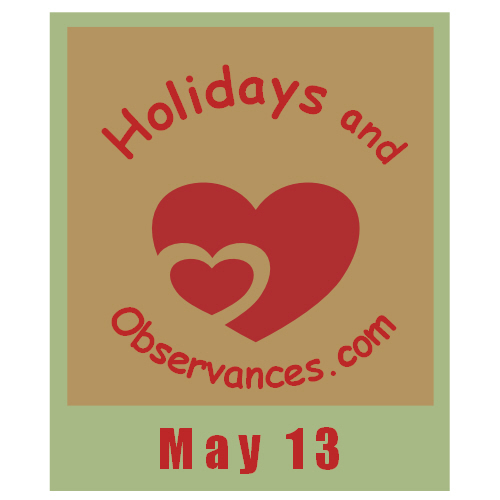 Please Follow our Holidays and Observances MOTHERS DAY Board on Pinterest by clicking on the SEE ON PINTEREST button at the bottom of our sample pins below. Below, you will see our 30 most recent pins to this photo board, but if you go over to Pinterest, you can see larger versions of these photo's and then click through to the original source of the photo's for additional information. Happy Mother's Day to All the Mom's! !